• 9,500 lb. 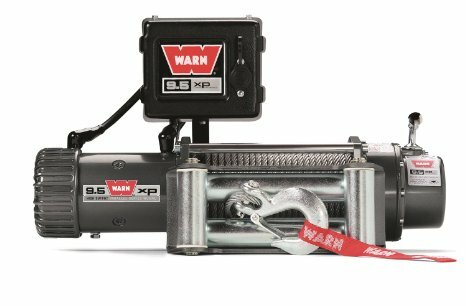 capacity winch features a 6 hp, high- output parallel series-wound motor that delivers the fastest line speed under load and longest duty cycle of any WARN self-recovery winch. • Other features include a 3-stage planetary geartrian, and a multi-segment cam actuated brake for positive operator control when winching. • New, continuous duty control pack delivers long winching duty cycles. 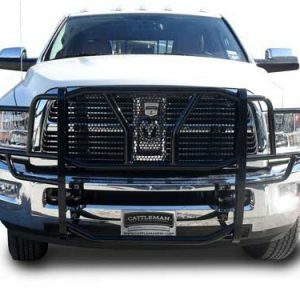 High gloss, chip resistant powder coat finish over chromate coating affords superior corrosion resistance. 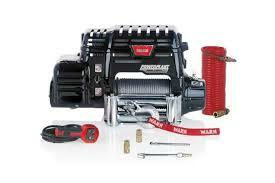 • Extreme duty winch sealing system enables superior water resistance. 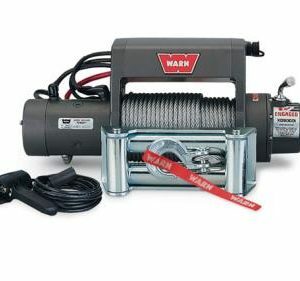 • Comes with 100’ of 5/16” wire rope, hook, remote control on 12’ lead, clutch, roller fairlead and battery cables.